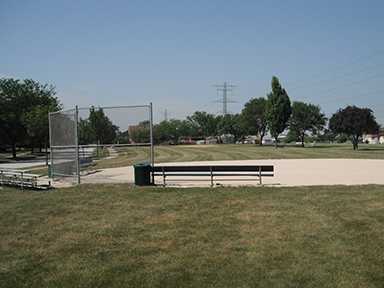 This neighborhood park was named for John A. Bannes, the Superintendent of School District #140 for many years. 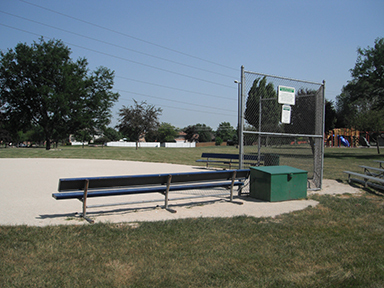 Acquired in 1979, Bannes Park is 3.5 acres of outdoor family enjoyment with a playground, ball field, and sand volleyball court. 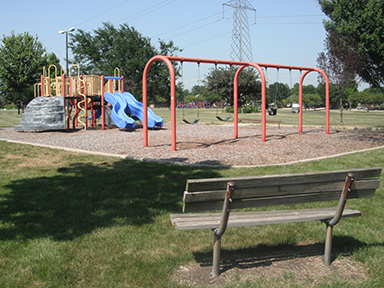 There is also a Safety Town area that is designed for young children to learn and practice safety as it pertains to the rules of the road.